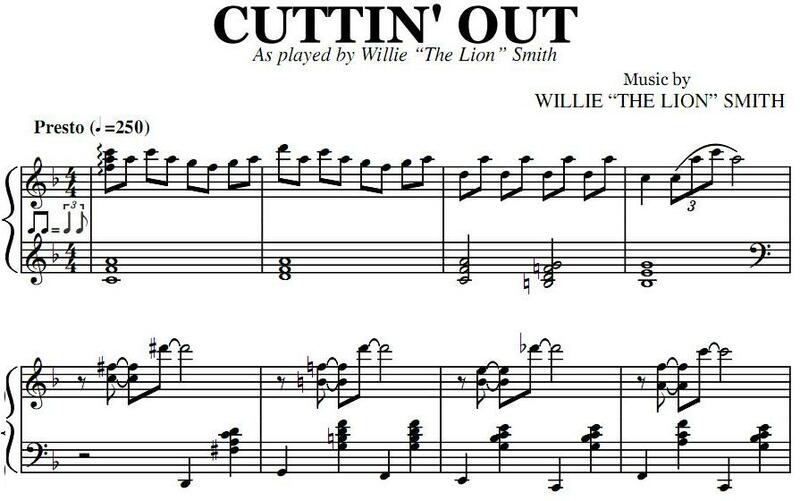 Buy the note for note transcription of Cuttin' Out by Willie "the Lion" Smith, from the original recording. You will be able to download the PDF as soon as the payment is complete. PayPal is used for payment. 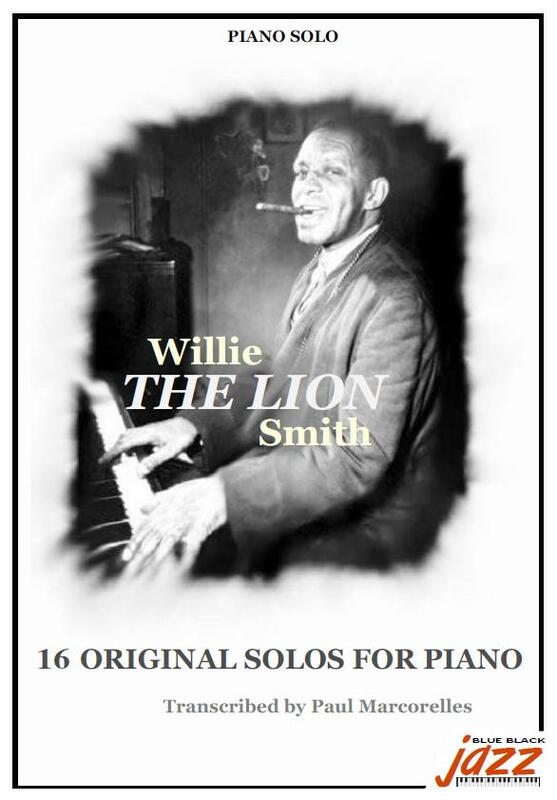 Read more about Willie "the Lion" Smith.